If you're not sick or suffering from known allergies, what might a stuffy nose or runny nose be trying to tell us? The nose can communicate many important things to our brain and body. It can signal alarm from the smell of fire or something burning; stimulate our appetite and taste buds from the smell of a delicious meal or baked goodies; and it can trigger symptoms to get us to avoid toxic chemicals or toxic food. Symptoms from scents vary, but they can include stuffy nose, runny nose, headaches, dizziness, nausea, respiratory issues, and skin reactions, like itchy skin or rashes. These symptoms can also result from a variety of things (like illness or seasonal allergies). And sometimes these symptoms can be the body's way of telling us to stay away from toxic ingredients in fragrance. In fact, only 20% of the perfume industry's income comes from making perfumes to wear; the other 80% comes from perfuming the objects in our lives. Fragrance can contain hundreds of chemicals, of which some have been linked to disruption or toxicity to the endocrine system, eyes, immune system, brain and nervous system, reproductive system, respiratory system, and skin (A to Z of D-Toxing 2015). 46.2% from being near someone wearing a fragranced product. "Of these effects, 62.8% would be considered disabling under the definition of the Americans with Disabilities Act. 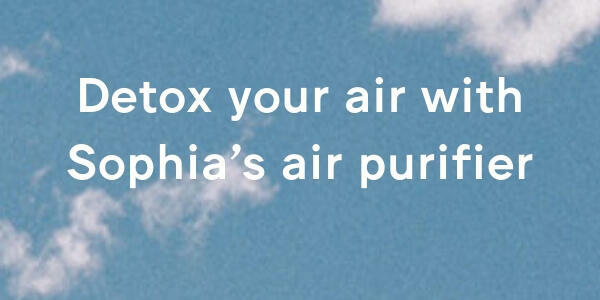 Yet 99.3% of asthmatics are exposed to fragranced products at least once a week." Pregnant women and children should be especially conservative about their fragrance exposures for several reasons. 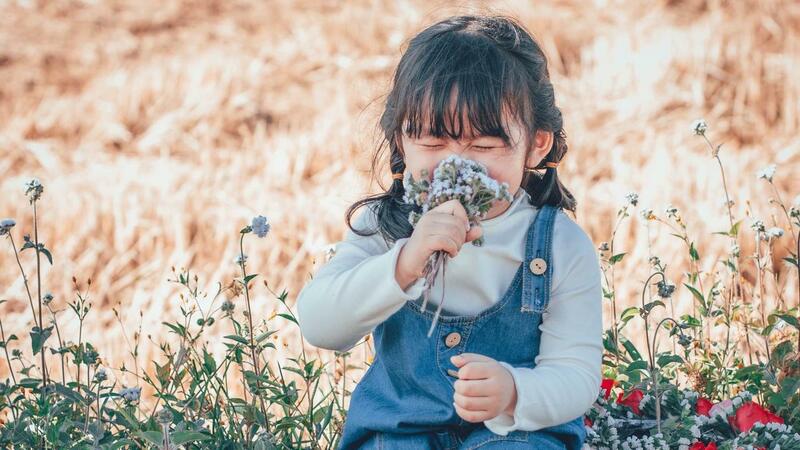 Fragrance formulas can contain hormone disruptors, which is risky for developing young life because it can influence development. Synthetic fragrance has been linked to the feminization of male babies (Swan et al. 2005), birth defects, and lifelong reproductive damage (Fisher et al. 2003). 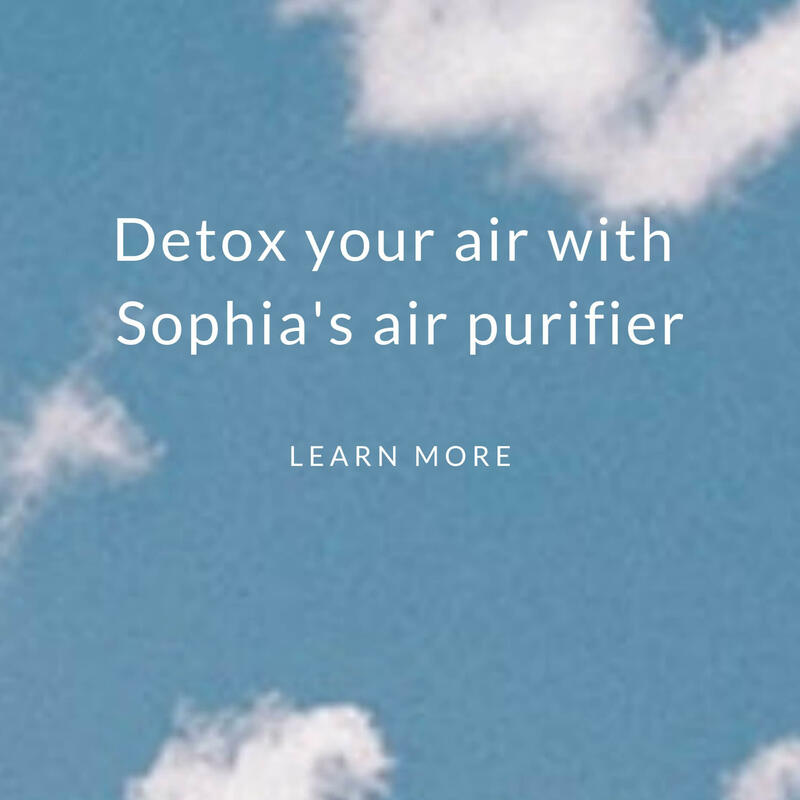 If you suffer from any of the symptoms above and you don't know why (for example, if it's not from illness or another allergy), then experiment with a fragrance detox. It'll also reduce your risk to various health issues. Below are products that often contain fragrance. Start reading labels to eliminate fragrance in the products you are exposed to. A great way to start is to eliminate the sources that don't bring you great joy. If you're feeling very attached to certain exposures, then hold on to them for now and see if you notice improvements from detoxing the products you don't mind avoiding. Approximately one-third of the population experiences adverse health effects from synthetic fragrance. And young developing life (the unborn in pregnant women and children) are most vulnerable since the exposures from fragrance can participate in their development. Detoxing your products of fragrance can be easy. Start reading labels and avoid fragrance in products you don't love. See if you feel better. When you are ready for more change, then consider looking for healthier products to replace your beloved products that contain synthetic fragrance. 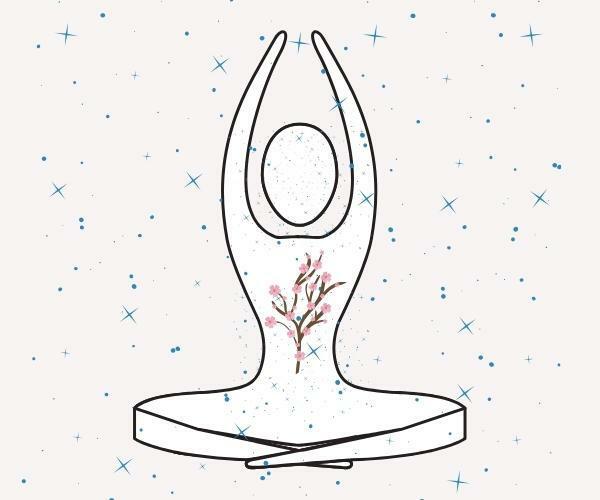 Eventually, you may start to become more attached to how much better you feel on a fragrance detox.